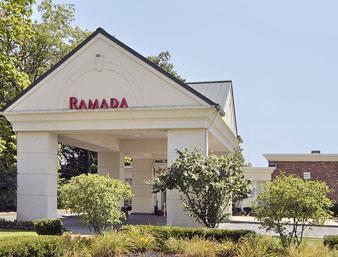 You’re sure to have a pleasant time in Gahanna. 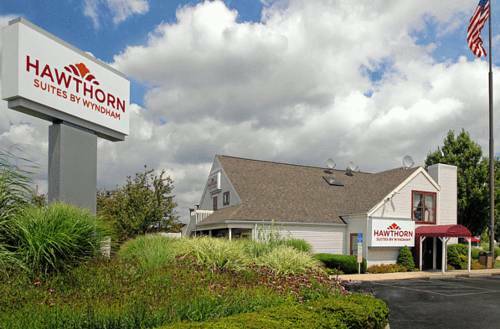 Spend 24 hours a day on the phone if you crave taking advantage of the free local phone calls. 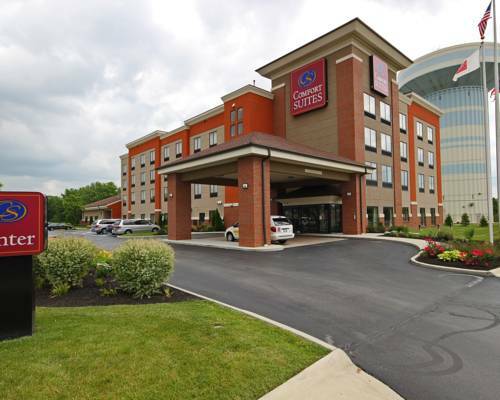 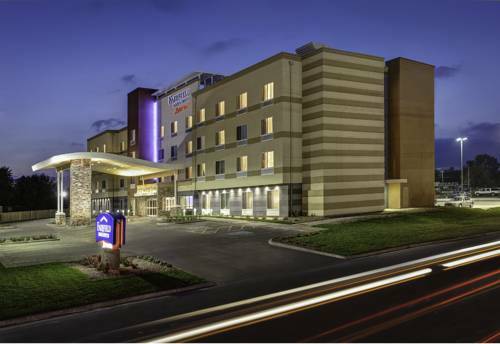 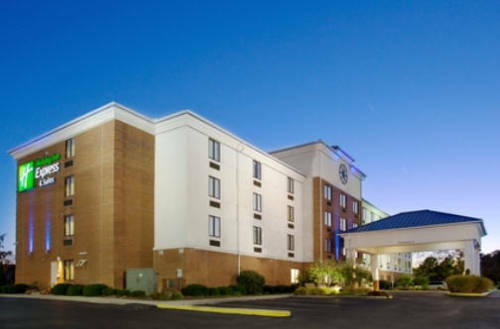 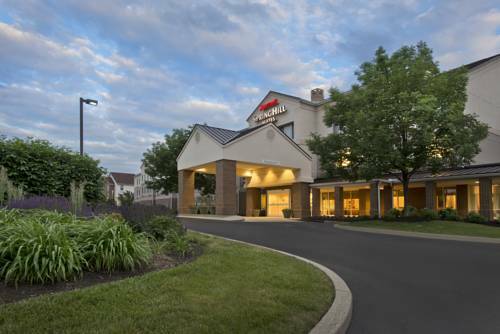 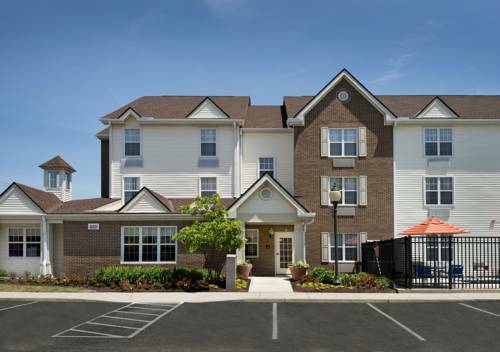 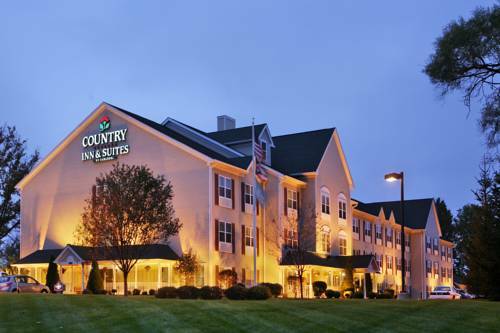 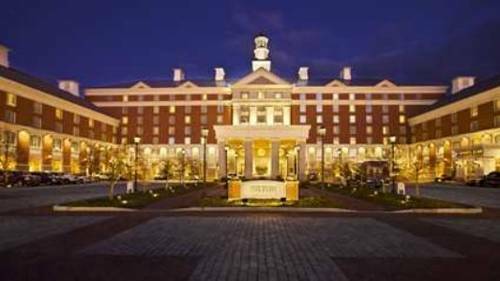 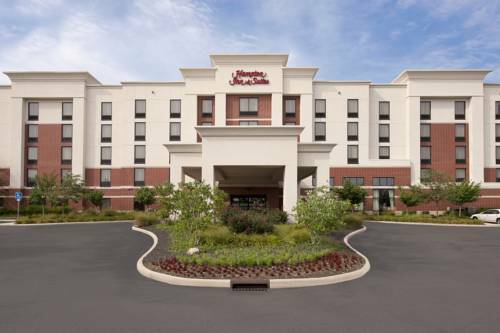 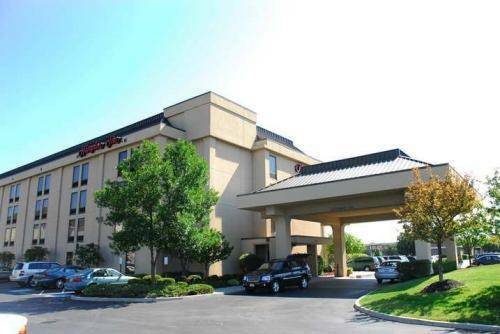 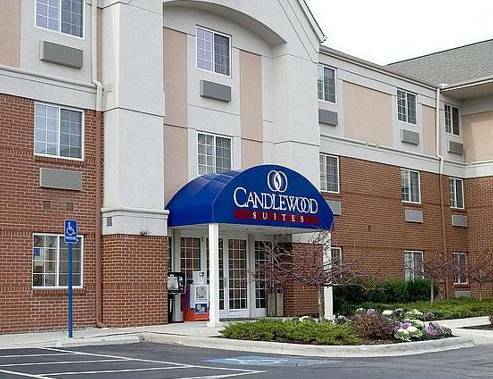 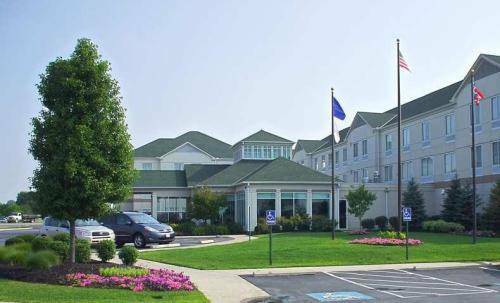 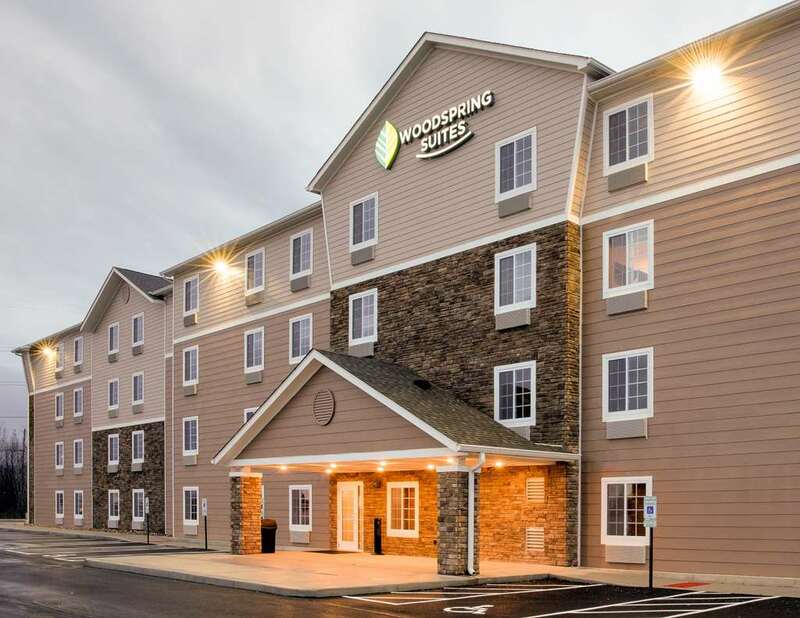 These are some other hotels near Holiday Inn Express & Suites COLUMBUS AIRPORT, Gahanna.